It knows how to have fun. Do smart and fun fall into your equation for the ideal vehicle? 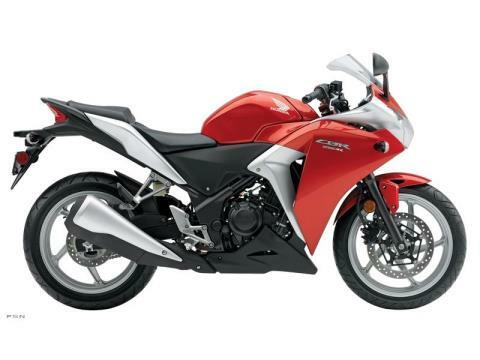 If so, the 2012 CBR250R is the perfect bike for you. The CBR250R serves up everything first-time and long-time riders look for in a bike: Lightweight. Excellent fuel economy. Solid build quality. A user-friendly powerband. And a cool factor that can’t be beat. Plus, since it’s a Honda, the CBR250R is loaded with features few other bike companies can match, including our renowned reliability.